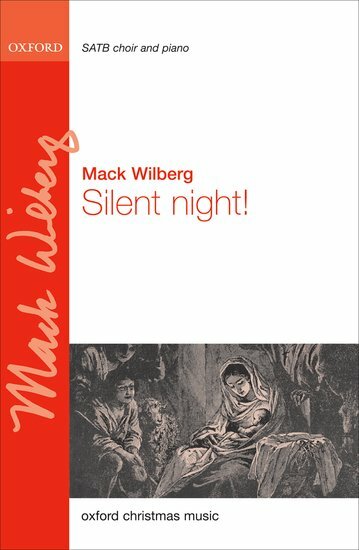 This subtle setting of the popular carol is soft and gentle, never louder than mezzo-piano. The ethereal background starts in a high register with a repeated figure that evokes tranquility. A different setting for TTBB unaccompanied is also available.